Erik Qualman is a digital leader, author and marketing guru who has been a guiding light for numerous budding and established marketers. He was right when he said social media is a necessity for running a successful business. Unfortunately, many companies fail to acknowledge this truth. Social media is a powerful marketing tool and those not utilizing it are missing out on a big opportunity and an even broader customer base. 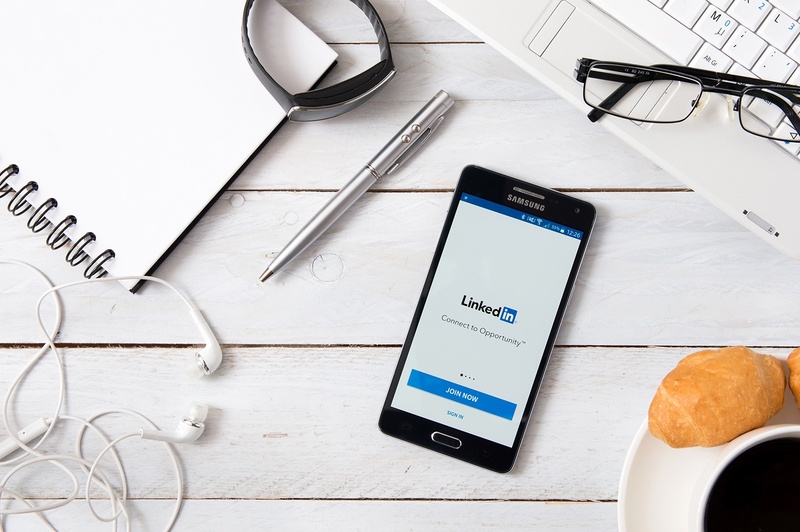 If you haven’t already started with your social media marketing plan, we suggest you consult a social media agency in New Jersey like LBMS, LLC. They have a dedicated team of social media marketing experts help your business gain maximum exposure while respecting your budget. Why invest in social media marketing in New Jersey? Why take an aggressive focus on your social media presence? Because social media plays a pivotal role in influencing the customer’s purchasing decisions. Per Hubspot, Social media referrals enhance the consumer’s purchasing decisions by 71%. Everything that a business puts out on social media leaves an impression on the target audience, for good or for bad. Considering that the daily content consumption of Facebook, Twitter, Instagram, Pinterest is escalating daily at a rapid rate, it should come as no surprise that consumers rely on company posts and reviews to make a more informed shopping decision. Your audience will be attracted to your social media page if you generate a need for them. Give them something that makes them think your business has something different to offer. Start a discussion. Get the audience involved and retain them with discounts, giveaways, and unique offerings. 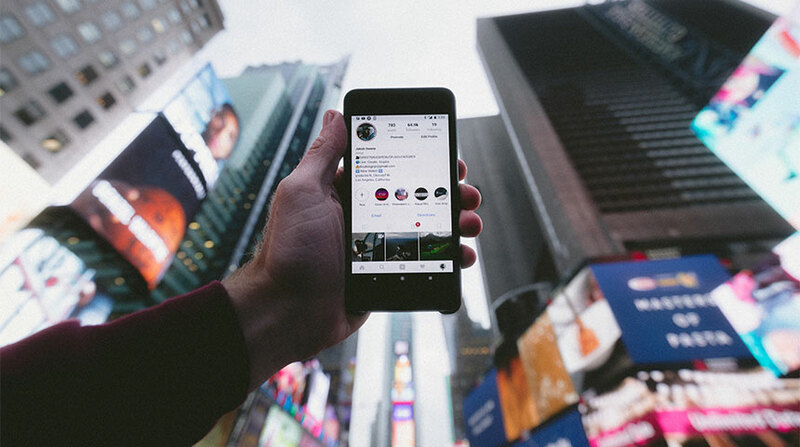 Thanks to Instagram, influencer marketing is on the rise. Brands are garnering significant revenue from people who recommend their service or product. Per the Influencer Marketing Hub statistics, you can create your brand’s presence among 200,000 Instagram, 125,000 Facebook and 315,000 Twitter followers with a budget of $5,000. Get in touch with influencers of your industry and get them interested in trying out and reviewing your product. Invest in search engine optimization to make sure that your search engine marketing is a success and your page ranking is increasing. Furthermore, invest in promoting a healthy social media engagement environment and sending out loud and positive social signals. You can do this by creating good content, engaging in constructive conversations and using high-quality links to boost your search engine ranking and strengthen your social media presence. Your social media reputation has the potential to make or break your business. If you’re preoccupied with completing deadline and meeting business objectives, a social media marketing agency can free up your time for you at an affordable rate. 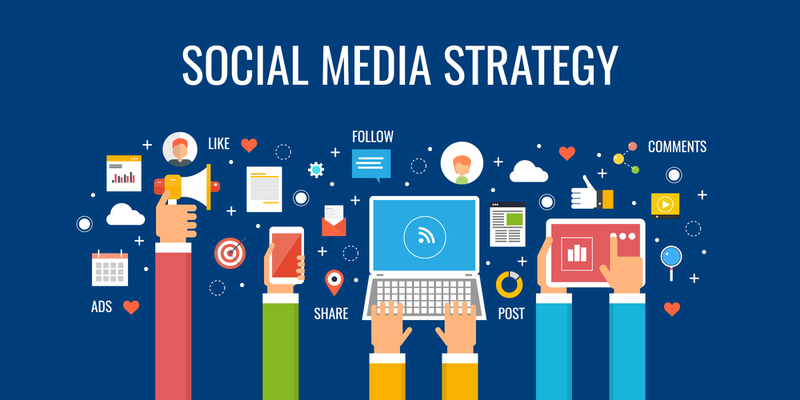 We at LBMS, LLC will develop and implement strategic social media campaigns aligned with the needs of your customer base, creating substantial impact and enhancing revenue. Transform your social media image. Request a strategy session with New Jersey’s top-notch social media agency today!